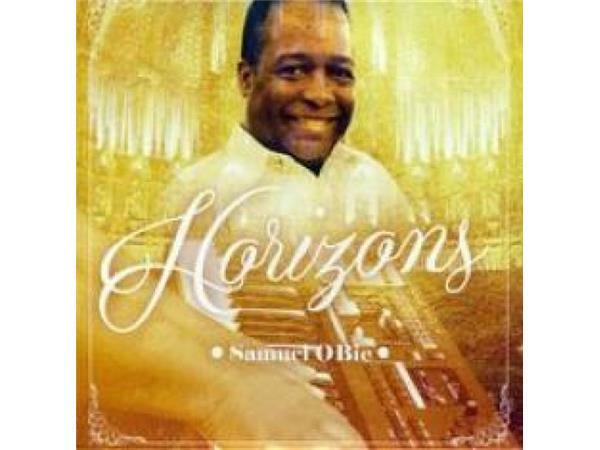 Author, songwriter, musician & producer Samuel Obie is a Hillsborough, NC native, now residing in Charlotte-Metro. 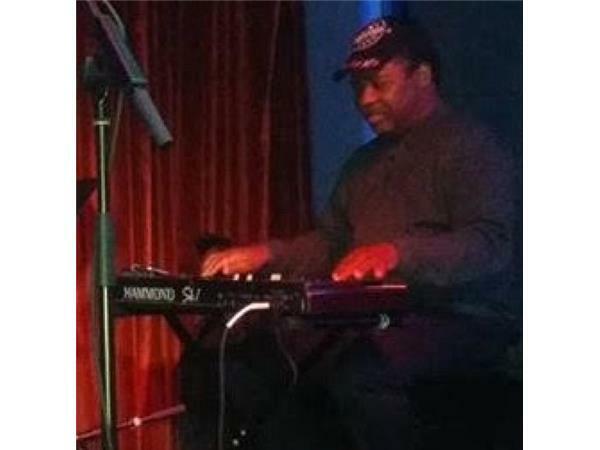 He was hired by Shirley Caesar 1971 as keyboardist. In 1981, he organized the “Obie” family. 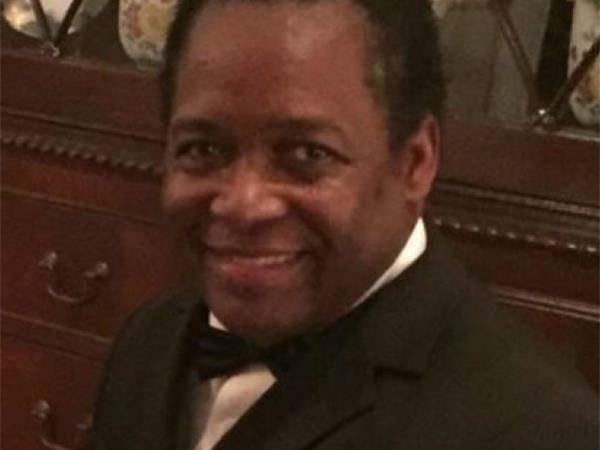 During this time, the opportunity to write songs for Shirley Caesar, Edwin Hawkins Seminar & John Kee became part of his landscape as well as recording with the “Family”. 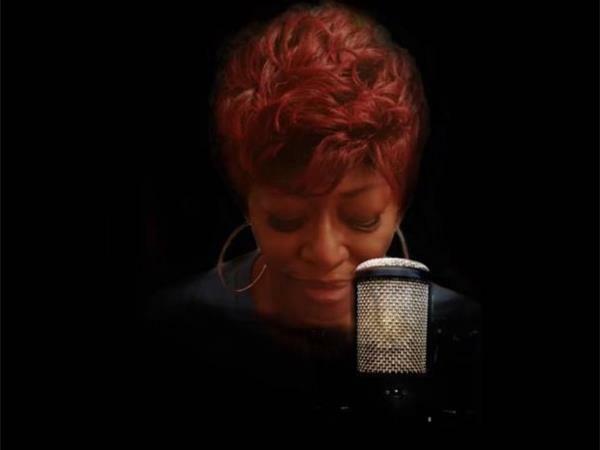 In 2012, the Evolution of Black Gospel Music stage play afforded him the opportunity to play organ with the band and the next year, the play showcased in Winston-Salem, NC at the Cultural Arts Festival. 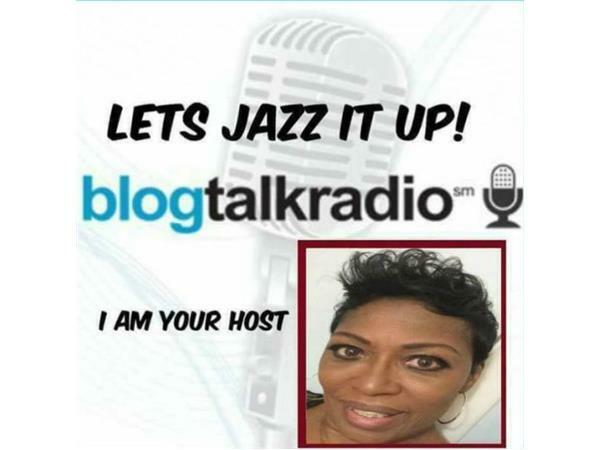 “Relationship” 2014 project introduced the “smooth jazz” genre and a hook-up with Calvin Edwards. Jett Edwards (Calvin’s brother) afforded the opportunity to record “Powerful” and tour with his “Japan Mass Choir”. “Thnx Mom” is the eBook about Samuel's family and his mother's wish to be the music industry. 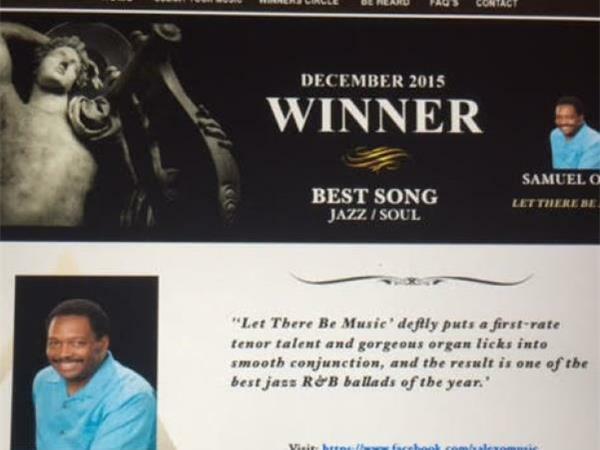 “Horizons” 2017 is his best jazz work his new eBook “Gifted” tells his story. Samuel Obie loves writing, playing music and life. In 2016 was the opportunity to serve as music director for the Hickory Community Theatre’s production of “The Wiz”. It was a blast playing the great music of Charlie Smalls. Samuelobie.org is contact.